Back in 1964, a Dorito was just a Dorito: The only flavor was plain. In 1940, only one type of Mountain Dew existed; it was green and had all the appropriate vowels in its name. But it is a brave new world of snack food out there. No one is content to simply make a potato chip anymore. Instead, many of the salty snacks of our youth have dipped their toes into sweeter waters. Here are six chips, pretzels and puffs that tried to make the jump from savory to sweet with varying degrees of success. 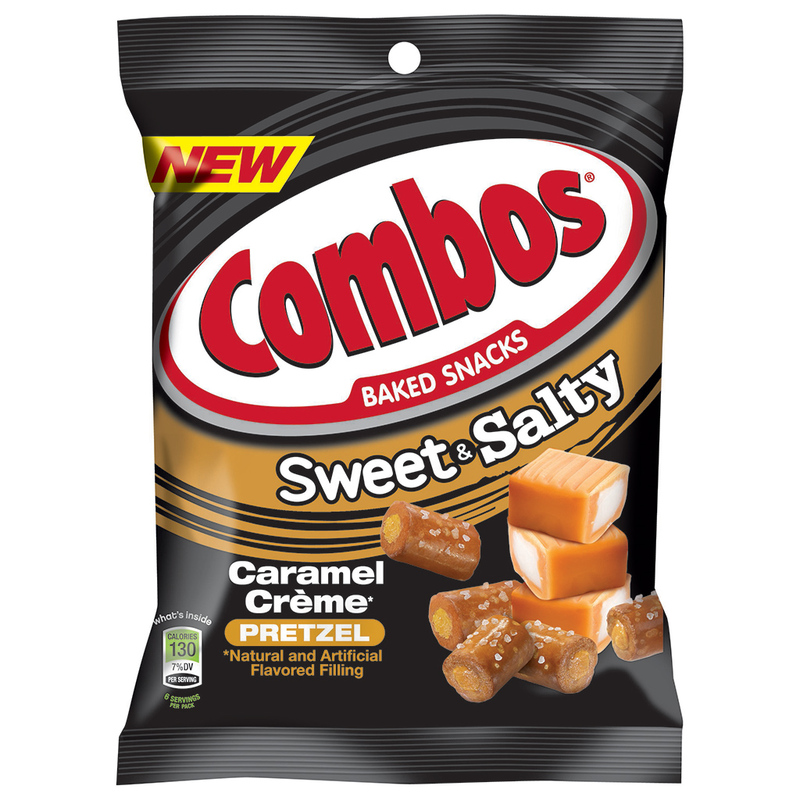 Last month, Combos became the latest savory snack to take the leap into sweet territory with the announcement of two new “sweet and salty flavor combinations”: Caramel Creme Pretzel and Vanilla Frosting Pretzel. Though the pairing is certainly a bit unorthodox, at least combining flavors is at the heart of a Combo. Back in January, Cheetos announced they were releasing the brand’s first sweet snack in its 67-year history. 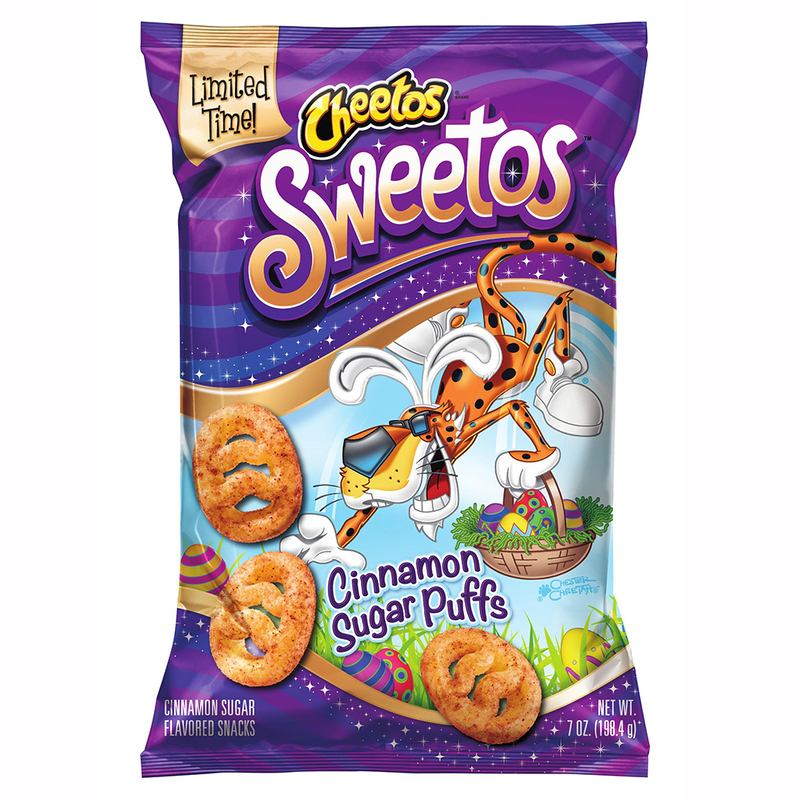 As POPSUGAR noted, the puffs don’t contain any cheese, meaning they are “Chee-tos” in name only. 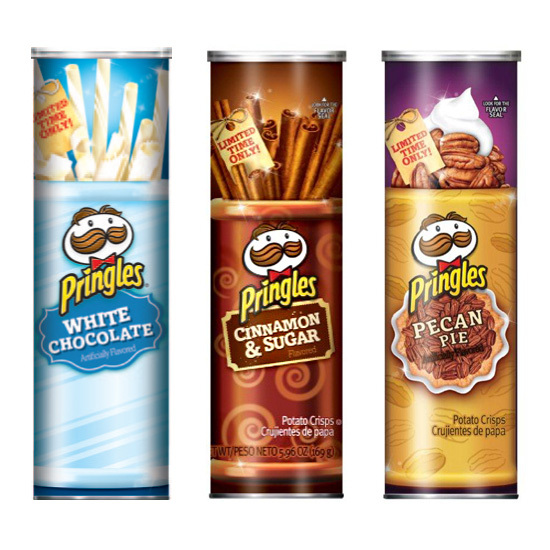 Not to be outdone by the maniacs at Pringles, Lay's has put out its share of sweet chips recently. 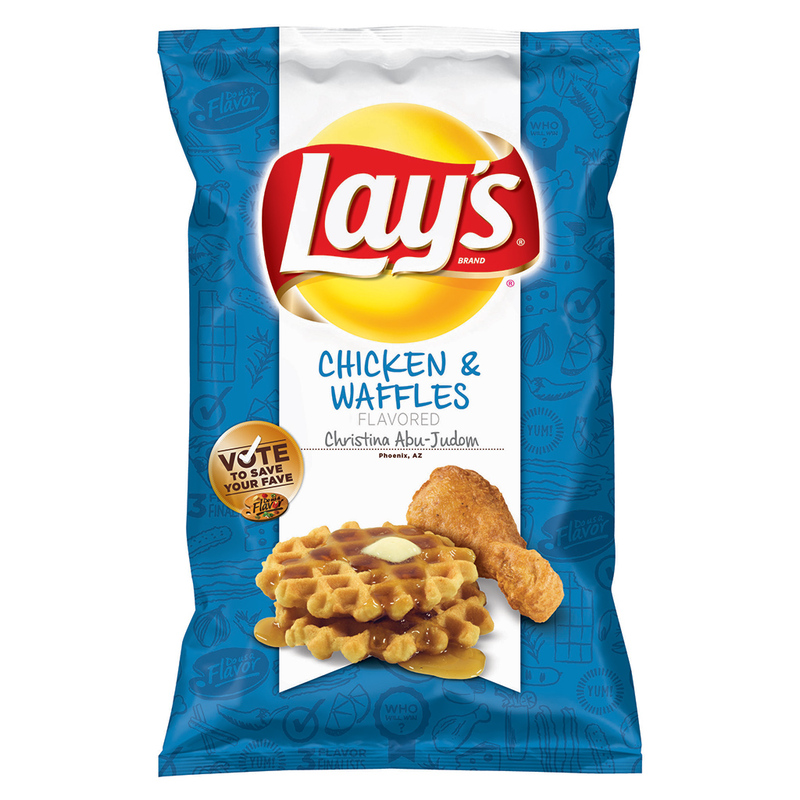 Luckily, one can blame some of its ridiculous choices on its “Do Us a Flavor” campaign, which allows customers to create and vote on new homespun Lay’s varieties. The inaugural contest in 2013 gave people the chance to try Chicken & Waffles potato chips before they were eventually voted off the island. The controversial sweet flavor was Cappuccino. Voting is closed in this year’s competition, and the almost inevitable announcement of another sweet flavor is expected this summer. 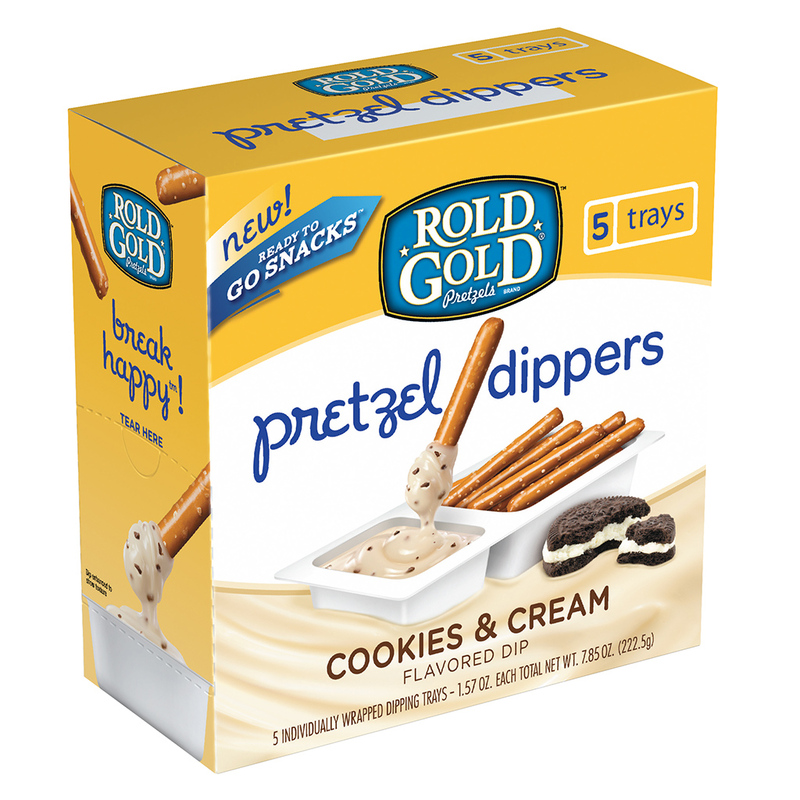 Of all the attempts at sweetening up a snack, Rold Gold is certainly the most logical. Dipping salty pretzels in fudge is a classic candy store staple. Now you can just do it yourself on your morning commute. Meanwhile, as all these savory snack companies are jumping on the sweet bandwagon, the people over at Bugles are wondering what the fuss is about. 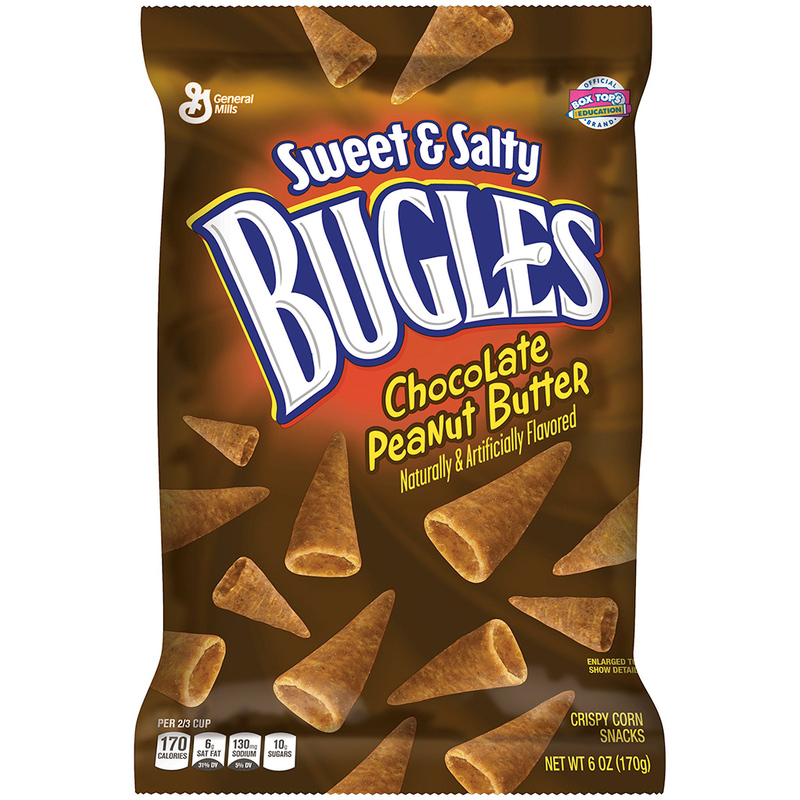 Chocolate Peanut Butter and Caramel have been two of Bugles's four core flavors for years.